Casement Windows –In climates like Brampton, where the wind is an issue, casement windows are highly efficient, as they have cranks that swing the windows open outward, and actually seal up tighter when the wind blows against them. To ensure that their hinges and seals remain stable and secure, however, they do require regular maintenance. Double Hung or Single Hung Windows –These are traditional units, particularly common in prewar homes. Double hung windows can be opened either from the top or the bottom while single-hung windows open from the bottom only by sliding up. They are a popular and efficient choice. Picture Windows –This window style comes in many shapes and sizes and offers lots of light, but keep in mind that it does not open. This does not, however, decrease its energy efficient capabilities, especially when you get the panes filled with argon or krypton gas. Awning Windows –Most popular in coastal areas and bathrooms, these windows have hinges at the top and are opened by tilting the window out from the bottom. As the name implies, awning windows create the look of an awning when they are opened. Slider Windows –This style of window is an excellent choice for homes which have limited space to swing the window open because they open by sliding side to side. Bay Windows –These windows are three-dimensional and built to project outward from an outside wall. They expand the interior space, light, and view. When looking for replacement windows, it is important to choose a style that will add rather than subtract from your home’s personality. Traditional or colonial-style homes tend to look best with double or single-hung windows. Contemporary and modern homes are complemented by large-framed units. 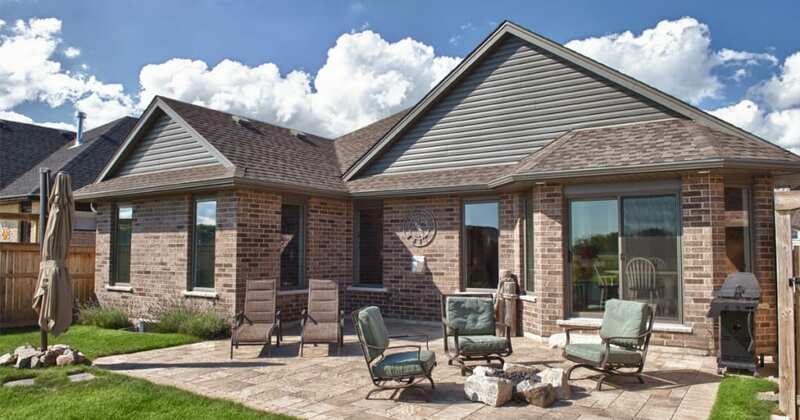 Ranch-style houses often look best with casement or awning style windows that don’t have divided lites. Always remember that the window style you choose depends largely on your unique needs. Selecting the right style of windows for your home can be overwhelming given all the options from which to choose. 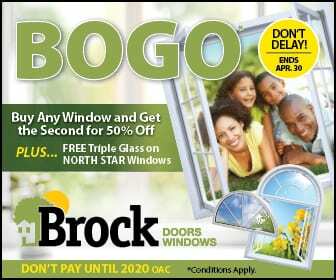 But, Brock Doors & Windows can help you with this important investment. Brock offers energy efficient windows in Toronto in a variety of styles including casement, picture, and awning as well as custom windows. We would be delighted to help you along your window replacement journey, from purchase to installation.